Keeping your garden watered is essential for the health of your plants. Whilst the UK's climate helps gardeners rather more frequently than we might like, there are times, especially during the summer or when planting new plants, that even mother nature needs a helping hand. 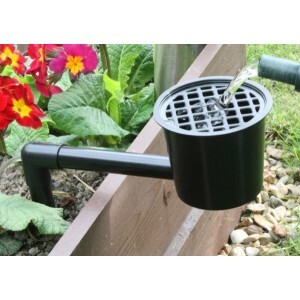 Garden Oasis have a selection of products to help you keep your garden watered, including watering cans, hosepipes, tap connections and sprinklers, all available with free home delivery. 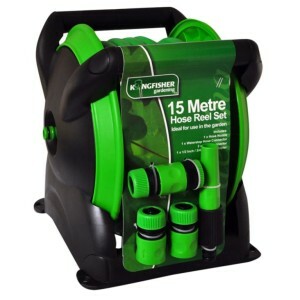 The 15m Compact Hose Reel Set from Kingfisher comprises of a durable plastic reel and strong green g.. 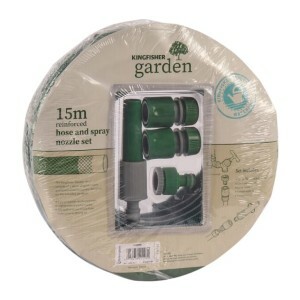 The 15m Garden Hose and Spray Nozzle Set from Kingfisher comprises of a 3 ply polyester reinforced h.. The 2 Way Tap Connector from Garden Pro is a brass fitting that allows for two hoses to be connected.. The 20m Retractable Hose Reel from Kingfisher automatically rewinds the hose into the robust protect.. 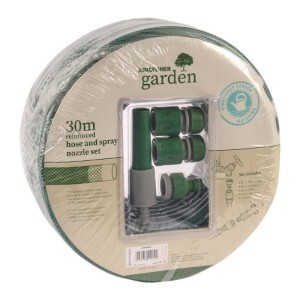 The 30m Garden Hose and Spray Nozzle Set from Kingfisher comprises of a 3 ply polyester reinforced h.. This multi hose connector connects to all standard faucets to give you 4 controllable tap outlets.. 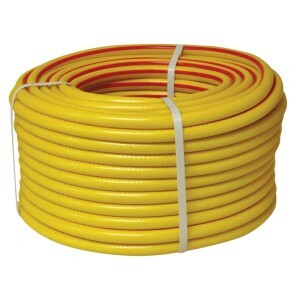 The 50m Heavy Duty Reinforced Hose from Garden Pro is constructed with a strong, thick black inner, .. 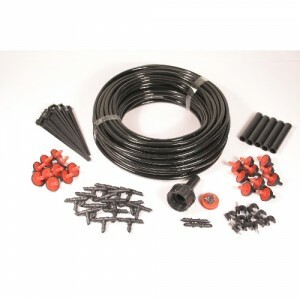 This 4 piece brass hose fittings kit has everything you need to get your hose connected and worki.. 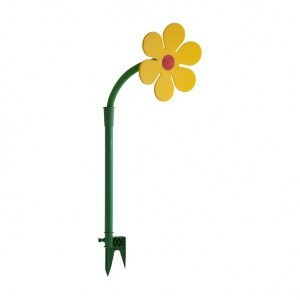 The Dancing Daisy Sprinkler is the fun way to water your garden. The sprinkler includes a ground .. 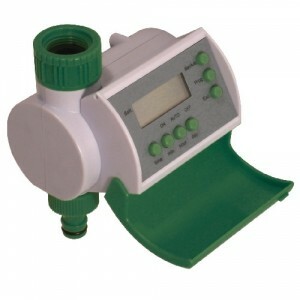 The Digital Water Timer is a great tool to help manage your garden irrigation. The digital timer .. The Electronic Water Timer from Kingfisher is a battery operated timer that you connect to your tap .. 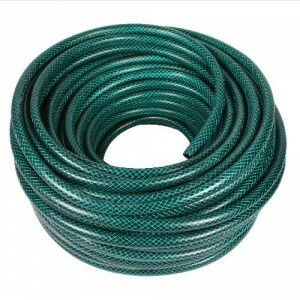 The Green Garden Hose is a general purpose domestic garden hosepipe, made with a PVC inner tube a.. The Hose Trolley from Kingfisher is made using an epoxy painted tubular steel frame and a robust pla.. 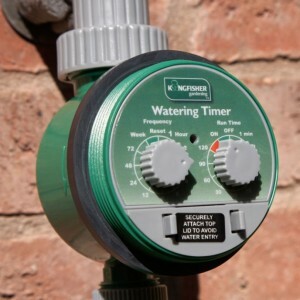 The Hosepipe Water Timer is a simple device that stops the flow of water after a selected period .. The Micro Irrigation System includes everything you need to install an irrigation system in your .. 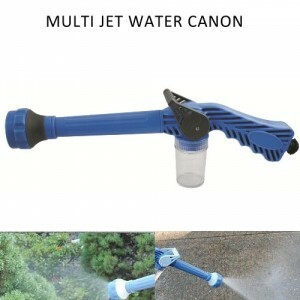 This clever, eco friendly gadget will turn your standard garden hose into a powerful pressure was.. The Oscillating Sprinkler from Garden Pro is an excellent quality garden sprinkler. This is one of t.. 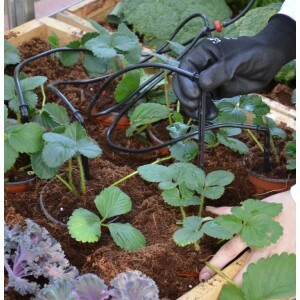 The Palram Drip Irrigation Kit includes everything you need to install an irrigation system in yo.. The Speed Feed for grow bags is both simple and stunningly effective at solving an age old gardening..